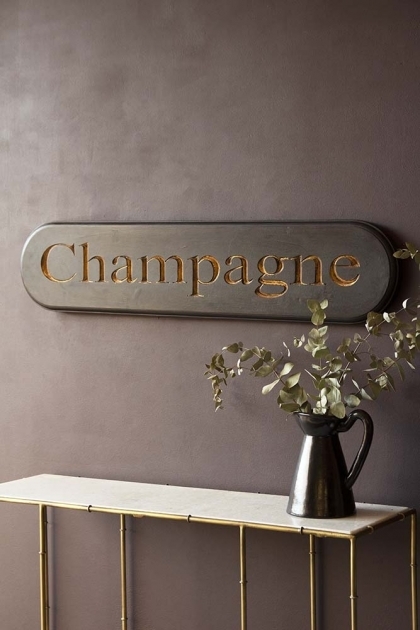 Celebrating our love of bubbles, the carved champagne sign is the perfect piece to add personality to the walls of your home. 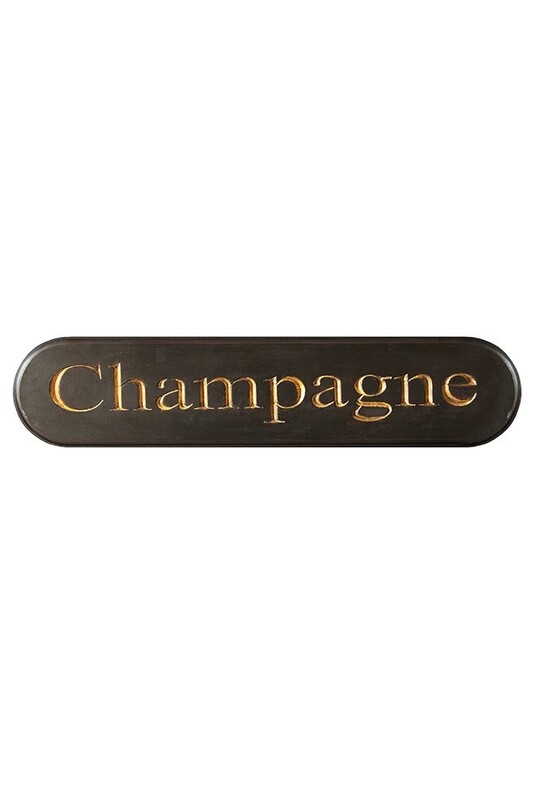 Carved from rich, dark brown wood with brass lettering, the champagne sign measures height 30cm x width 136cm. Raise a glass for the Champagne sign! 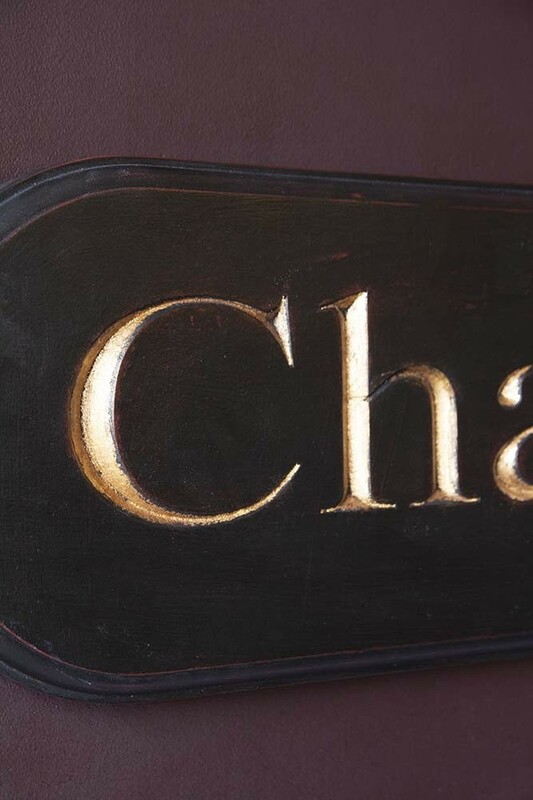 With its rich natural wood base and luxurious brass font, we couldn’t resist adding this to our collection as a quirky display sign or fabulous piece of wall art for the living spaces of your home. Carved into a curved wood base with a rustic finish, the metallic letters and rich colour palette promise to add sophisticated style to any décor. 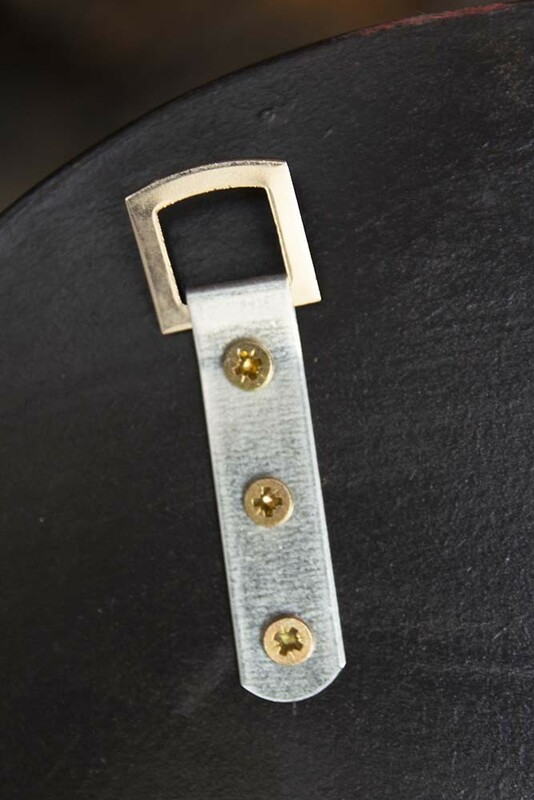 Make a feature of your bar area by displaying the Carved Champagne Sign above a boozy bar cart or home bar to set the tone of the space and bring the party home. 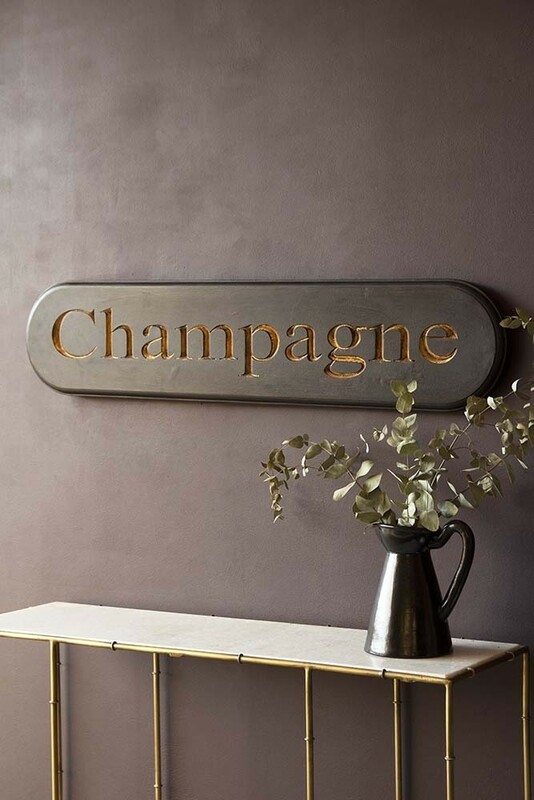 Introducing a chic statement that showcases your playful side, the wooden champagne sign is incredibly easy to style and is as much at home in the kitchen as it is in the hallway and luxe living spaces.